The World Federation of Tourist Guide Associations (WFTGA) declared in 1987, the first World Tourist Guides Day. In 2015, you can enjoy this event on February 21. 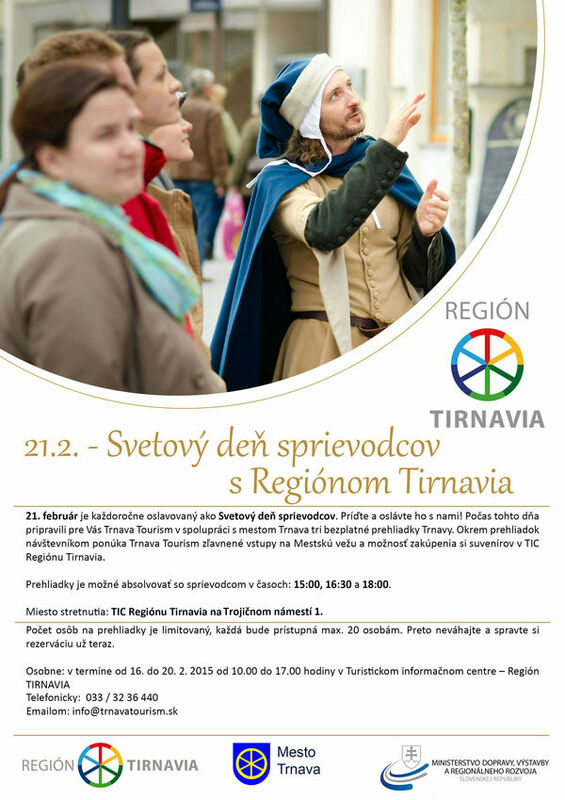 In many towns in Slovakia, this weekend, you can participate in guided tours for free. 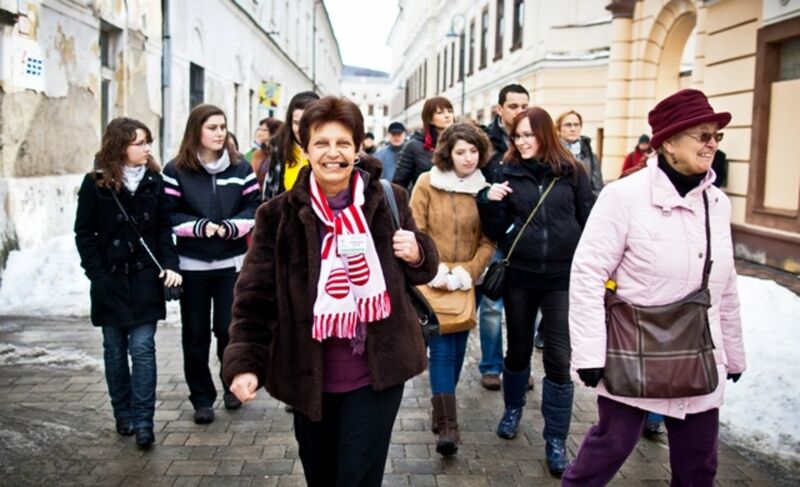 In Bratislava, at 11:00 am, on Saturday, follow the steps of famous musicians (Musical Bratislava). 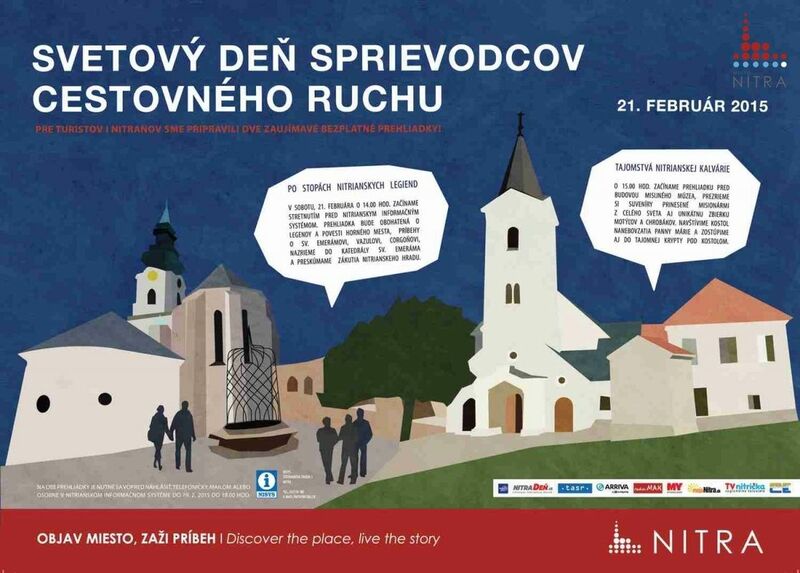 On Sunday, at 11:00 am, a thematic guided tour devoted to the 200th anniversary of the birth of Ľudovít Štúr will be held at 2.00 pm, become familiar with the towers of the Old Town (Veže Starého mesta). 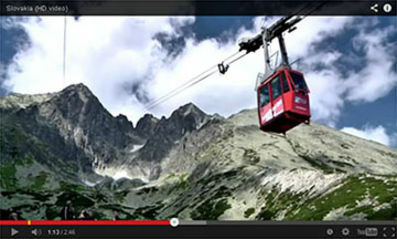 More detailed information can be found in the section "Files for Downloading", under the article. On Saturday, in Skalica, the monuments that are usually hidden to the eyes of the public, will be accessible. In Banská Bystrica, set out for literature and music with a guide to the Župný dom (County House), visit Marína of Andrej Sládkovič, or for the life of the writers in the City Hall. Even children will not get bored! For more information, see the attached picture. In Prešov, discover the local statues and sculptures during the tour. 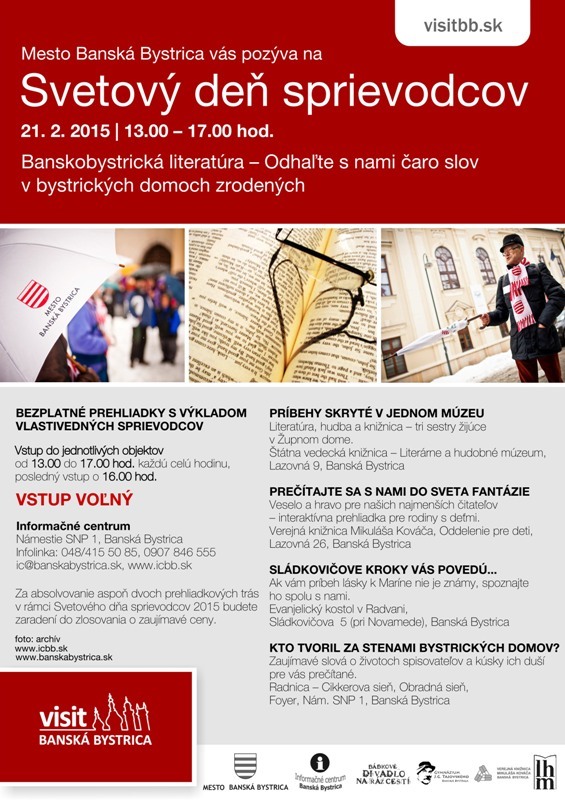 If you are interested in learning how voluminous is the transcription of a normal 1cm wide book into Braille´s scripture, set for a Tour of Levoča. 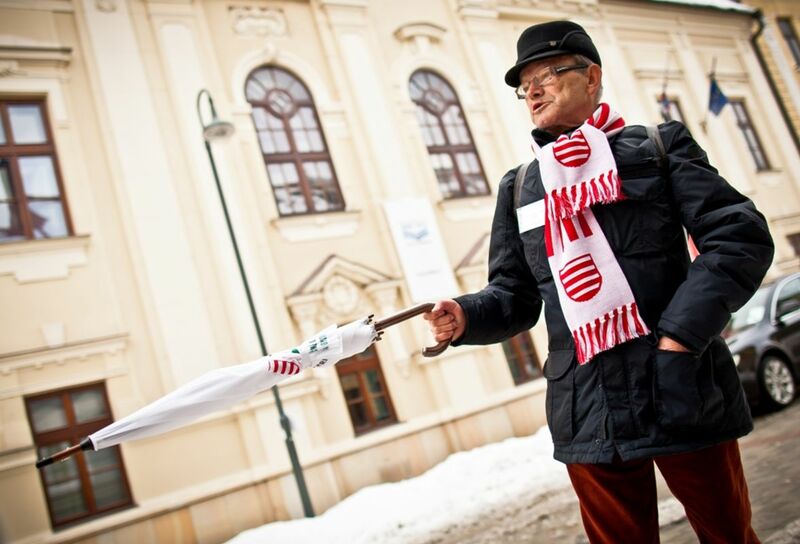 In Bardejov, a free tour of the town and the monument of the Holocaust will take place at 2:00 pm, with Pavol Hudák, as a guest. It starts at the tourism and information office, in the Radničné námestie (Municipal Hall Square). Malacky offers a free visit of the crypts, the manor house, the MCK Gallery and the Museum of M. Tillner. Meeting is in front of the parish church of the Najsvätejšej trojice (Holy Trinity) na "Dolnom konci" at the "lower end", at 2:00 pm.